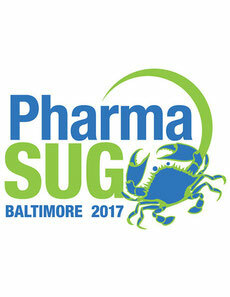 Mike Molter, Wright Avenue’s Director of Statistical Programming and Technology will be presenting his paper, Controlled Terminology Without Excel, at PharmaSUG Baltimore 2017. Much of the industry has defaulted to excel for the collection and maintenance of study metadata, but there are things that excel cannot do. His paper presents a simple controlled terminology application which features storage and maintenance through a graph database and shows similarities and differences between graph databases and SAS Data sets. Don’t miss Mike’s demonstration of a web interface that guides a user through defining controlled terminology for a study, following CDISC rules, without copying and pasting and without Excel . To register or to learn more visit www.pharmasug.org. To schedule a meeting with Wright Avenue, email careers@wrightave.com.